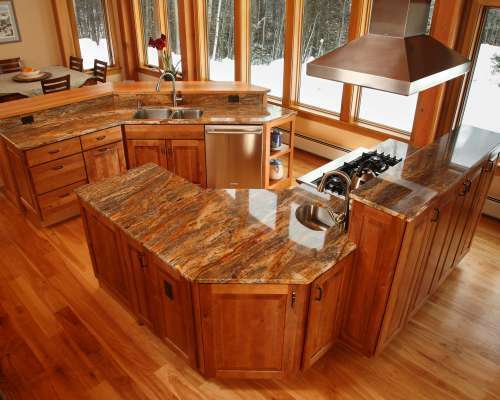 Serving Vermont's Homeowners, Builders & Contractors for over 30 years. Discover the Rotella advantage, with our full service kitchen and bath designers helping every step of the way. 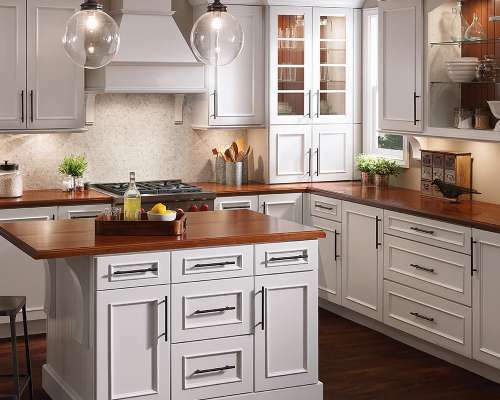 Rotella – the preferred kitchen and bath designer for Rutland County’s top builders, contractors and installers since 1959. Do-It-Yourselfers appreciate Rotella for the best quality selections of cabinets, countertops, tile, flooring and fixtures. Get inspired with ideas for kitchens and bathrooms for updating, remodeling or all new construction or additions. Get the Rotella Advantage. We’ve been serving Vermont’s builders, contractors, installers and homeowners for over 57 years. Tell us about your idea and one of our expert Kitchen & Bath Designers will contact you within 24 hours.